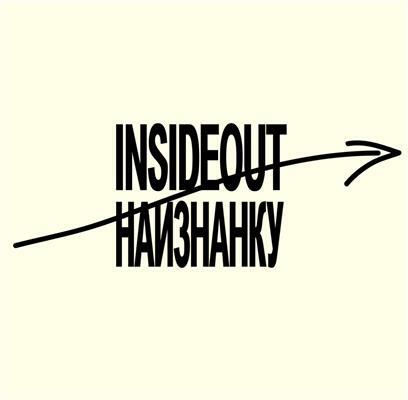 INSIDEOUT is a 48-minute film documenting the series of public meetings in apartments of Moscow citizens not connected to contemporary art scene, but whose professional or personal interests embrace the relation between the ‘East’ and the ‘West’. For Russians, whose country’s territory is shared between Europe and Asia, and whose culture and direction politics has been swinging through its complex history, it is difficult culturally and historically to relate to either ‘East’ or’ ‘West’. Through the meetings the artists were trying to research this phenomena from various perspectives (politics, language, everyday life, music, geopolitics, culture, traditions).